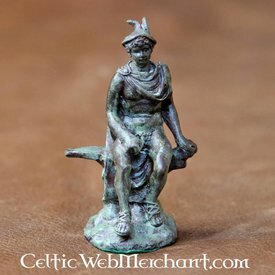 Replica's of Greek & Celtic statues. From smaller models to faithful size. From the Glauberg statue to the bust of Socrates.